Defined by the authors as "a serious attempt to develop electrodynamics on a postulational basis and to define each concept in the most general way," this advanced undergraduate text takes a logical rather than historical approach. The treatment presupposes some knowledge of electricity and magnetism, making substantial use of vector analysis. The first ten chapters employ a nonrelativistic perspective, covering fields, basic concepts, Maxwell's equations, charges with no relative motion and charges in uniform motion, accelerated charges, skin effect, waves, wave guides, and antennas. The final two chapters explore moving systems and relativistic electrodynamics. Numerous figures illuminate the text, and appendixes offer useful information on notation, differential equations, and other topics. The word holor is a term coined by the authors to describe a mathematical entity that is made up of one or more independent quantities, and includes complex numbers, scalars, vectors, matrices, tensors, quaternions, and other hypernumbers. Holors, thus defined, have been known for centuries but each has been developed more or less independently, accompanied by separate nomenclature and theory. 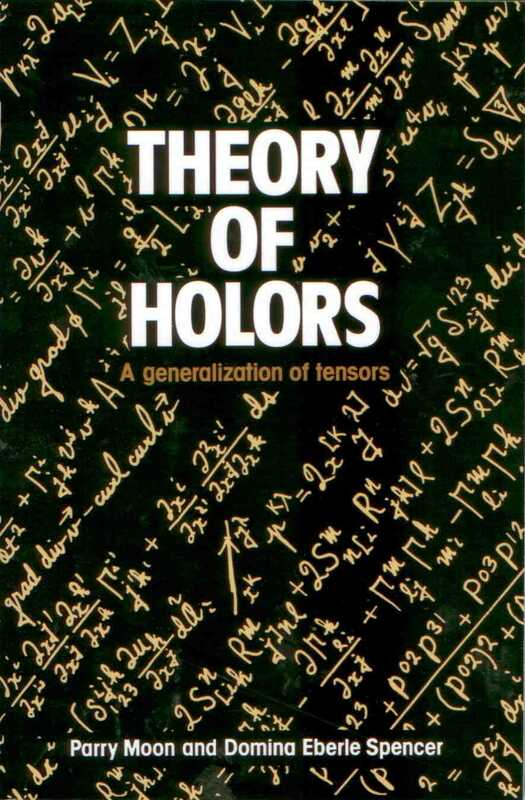 This book demonstrates how these complicated subjects can be made simple by using a single notation that applies to all holors, both tensor and nontensor. The authors consider all possible types of holors and develop holor algebra and holor calculus in the most general sense. Thus the reader will learn to develop a new holor that fits the application, rather than forcing an application onto a holor representation that is known but that does not perfectly describe the application. The discussion includes nontensors having no transformation and holors that transform in more complicated ways than allowed with ordinary tensors. This opens up the possibility to devise a holor for a new physical application, without being limited to a few conventional types of holor. 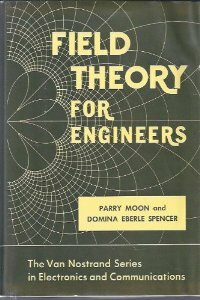 This book should establish a method by which students and teachers can learn vector and tensor analysis via a uniform treatment. Graduate students and professionals in engineering, physics. applied mathematics, chemistry, biology, psychology, and other analytical sciences should find this to be a useful and innovative work. Attempts to simplify the complexities of the holor a mathematical entity made up of one or more independent quantities including most hypernumbers, such as complex numbers, scalars, vectors, matrices, tensors, quaternions. 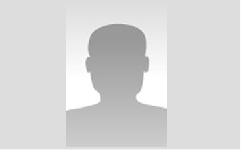 Considers all types of holors and develops a holor algebra and a holor calculus. This text is intended as a one-term course for senior and graduate students. 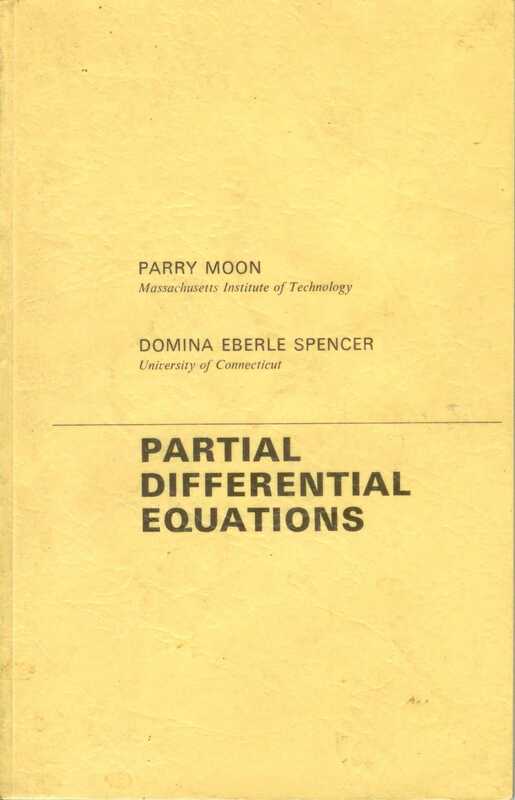 A knowledge of partial differential equations is obviously necessary for advanced work, not only in mathematics, but also in physics, and today even in engineering. Various instructional methods have been used to meet this need. At present, however, there is a complete lack of agreement on coverage, on order of presentation, and on degree of mathematical sophistication required of the student. available textbooks range from those specializing in existence proofs to those dealing exclusively with practical applications. In writing the present text, we have tried to steer the middle course which will not be objectionable to the e-mathematician, but which will also cover the best procedure in solving the equations of physics. 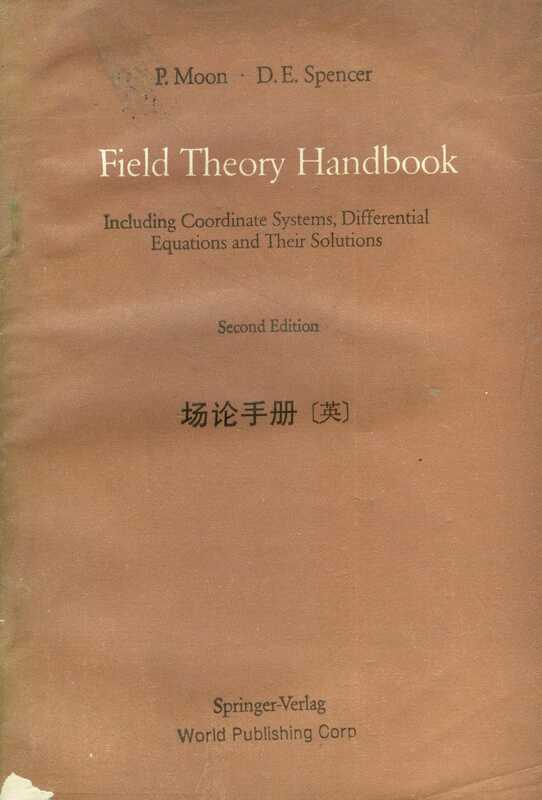 This classic handbook has assisted physicists and engineers with the mathematics of coordinate transformations for nearly half a century. 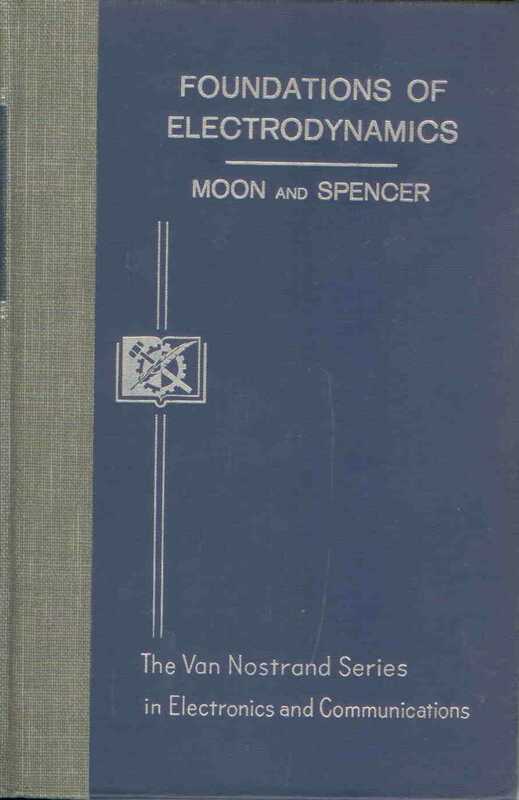 Written at the height of their productivity in 1961, Moon & Spencer's handbooks remain indispensible. "Let us first state exactly what this book is and what it is not. It is a compendium of equations for the physicist and the engineer working with electrostatics, magnetostatics, electric currents, electromagnetic fields, heat flow, gravitation, diffusion, optics, or acoustics. It tabulates the properties of 40 coordinate systems, states the Laplace and Helmholtz equations in each coordinate system, and gioves the separation equations and their solutions. But it is not a textbook and it does not cover relativistic and quantum phenomena. Transform the partial differential equation into the coordinate system that fits the geometry of the problem. Separate this equation into three ordinary differential equations. Obtain solutions of these ordinary differential equations. Publisher: D. Van Nostrand Co.